EllaLately | Ellapinkette || Beauty. Lifestyle. The 60 days of January finally came to an end. I loved it. I learnt from it. I made resolutions, had fresh starts, trusted more in God. Made plans. Fulfilled some. Kept some for later. Lol. Currently, I am wondering what you people may think of me. 😂😂 Who is this one that thinks she can just come out of hiding out of the blues. 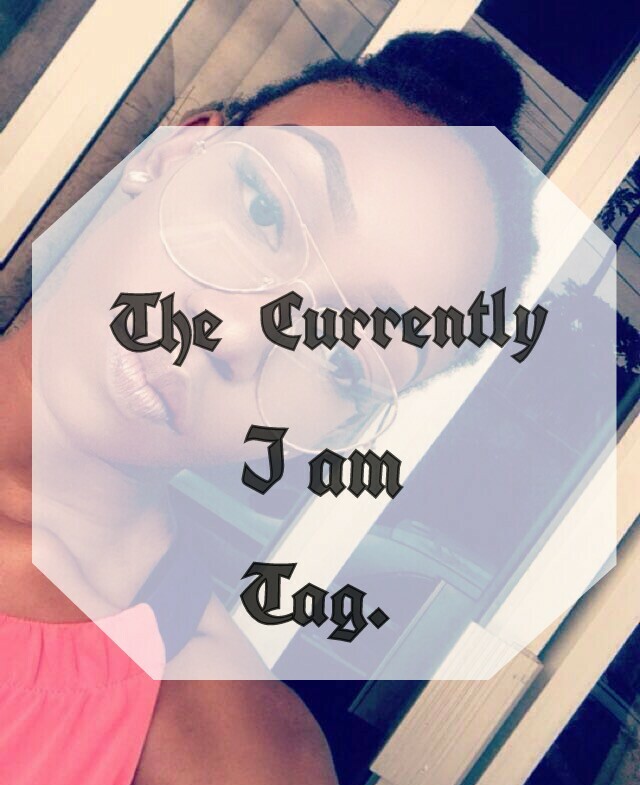 The “Currently I Am” Tag is getting really popular among bloggers and is an amazing way of taking stock and saying all the things you’ve been up to without stressing so much. I’ve seen it on a couple of blogs and as it is an open tag, I just thought to try it and add it to the “Ella lately” segment of the blog. 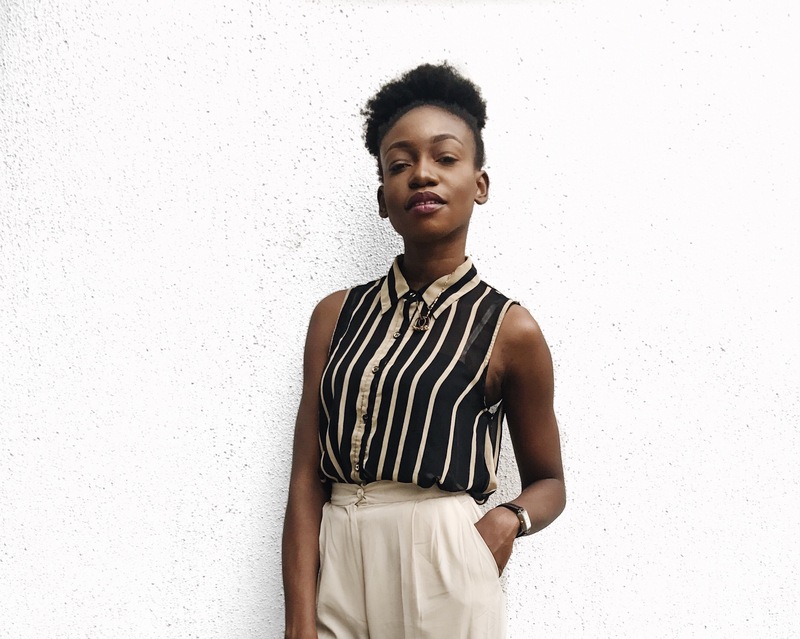 In the last post on Ella Lately, I talked about medical school and losing my phone here. Wearing: my Zaron matte lip stain in the colour chilli. Everyday! I talked about why I love it, here.